Watch Maker with original product. 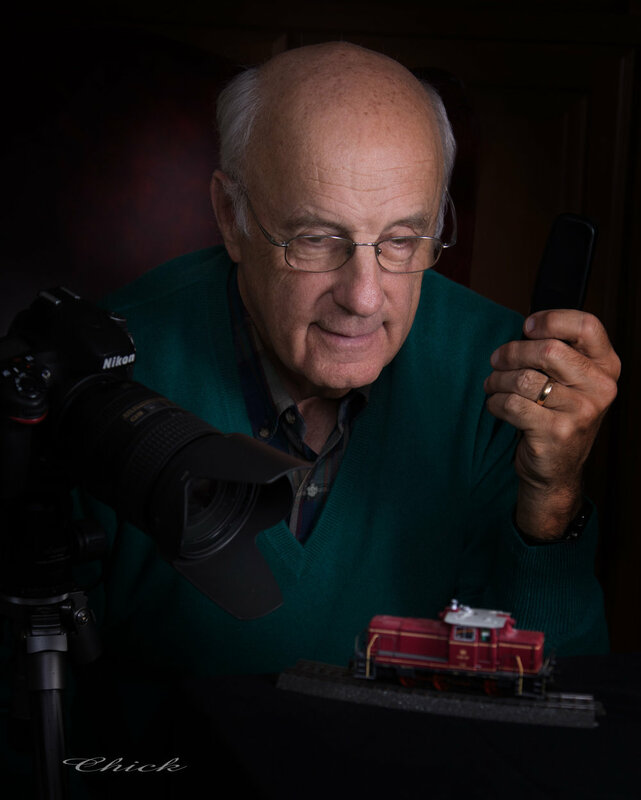 A collector with ancient model train. Writer of books and documentaries. Artist with tools of trade. Founder of fishing gear company.